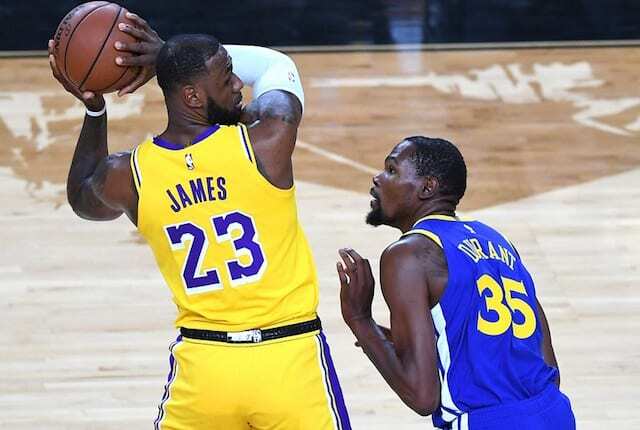 Among the many NBA storylines to take hold thus far in the season, perhaps the most interesting has been the saga between Golden State Warriors teammates Kevin Durant and Draymond Green. While some, including Durant and Green themselves, have attempted to brush off their exchanging of words on the bench as not having a lasting effect, many believe it could impact Durant in 2019 free agency. 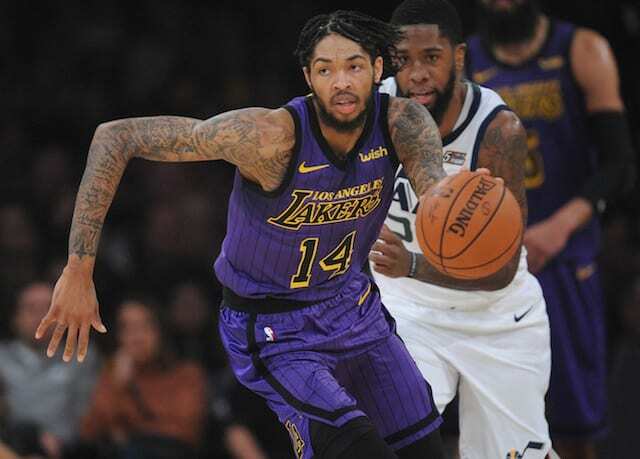 He holds an opt-out clause that likely will be declined in favor of becoming a free agent and at that point signing a long-term max contract. The Lakers have been among the teams tied to Durant for quite some time now. Now while this certainly in no way guarantees Durant’s departure from the Warriors, if he were to leave, early indications are his decision would boil down to the New York Knicks, Lakers, or re-signing with the Warriors. If Durant were to choose the Lakers, it would put them into immediate title contention. The Lakers getting a player of Durant’s caliber without having to surrender up any of the current young core would make them one of the NBA’s most talented and versatile teams. 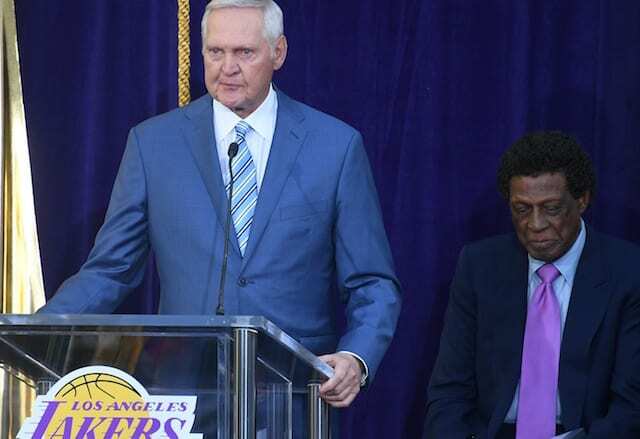 So while none of this is set in stone, it seems that Lakers fans could have some hope that one of the NBA’s best players could be joining them one summer after LeBron James signed a four-year contract.